» Career Goals: How to Make 2018 Your Best Professional Year Yet! 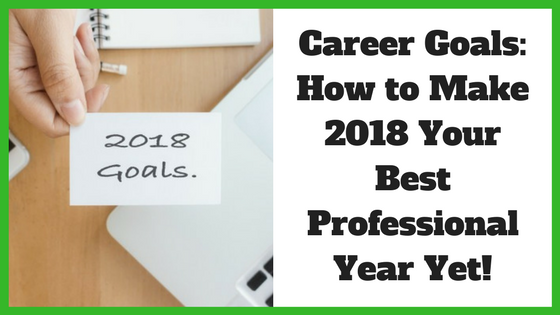 Career Goals: How to Make 2018 Your Best Professional Year Yet! As the end of 2017 approaches, many of us are reflecting on the last year and looking for ways to improve in 2018. So many people use January 1st as a marker for significant change in their personal and professional life and create New Year’s Resolutions to achieve these goals. The problem is, these goals are often high-level and aren’t broken down in a manageable way that makes them achievable (aka SMART goals). For example, say one of your New Year’s Resolutions is to lose weight. This is a great goal to have, but how exactly will you achieve it? Will you exercise three times per week? Start a meal plan? Hire a personal trainer? As you can see, there are a lot of ways to achieve this goal. However, it doesn’t mean much if you don’t take the necessary steps to make it happen. The same goes with your professional life. If you want to find a new job in 2018, you can’t just hope for the best, you have to put in the work to get it. With that in mind, we asked our career experts to share their tips on how to achieve your career goals in 2018 and make it your best professional year yet! To understand where you want to go, it’s important to look back on where you have been. Using tools like career and personality assessments and the wheel of life are a great way to evaluate your strengths, values and interests and figure out how they can translate into your professional life. “Using a wheel of life/career exercise to reflect and see where you stand in the different areas of your career (management style, salary, professional development, work relationships, responsibilities). Rating how you feel about each element today and defining actions to move each element forward.” adds Bénédicte. Instead of spreading yourself thin and making false over-the-top promises to yourself in the New Year, create tangible goals and follow through with them. 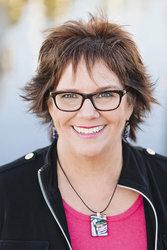 Career coach Lisa Pachence says that one way to achieve career success in the new year is to shift your thinking about your current situation and look at things on the brighter side. 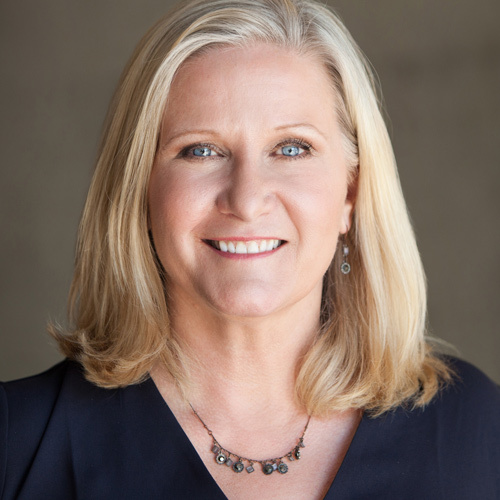 Lisa Pachence says that, in order to achieve your goals, you have to plan it out with the end in mind. When you begin working towards your goals, go slow and take things one step at a time. “To stay on track with your goals select a few to focus on at first. Avoid trying to change everything all at once! Think about what you really want in life,” Mary adds. 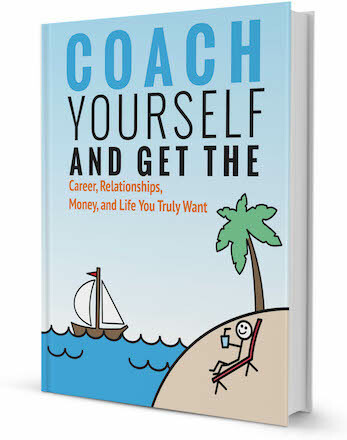 Investing in yourself and your professional growth is another great way to achieve success in the new year – whether that be through purchasing a couple of books on leadership, taking a night course or hiring a career coach. Thinking of hiring a career coach to help you achieve your goals in 2018? Connect with any of the coaches by clicking on their name or visit our website and browse our directory of career coaches and get a FREE consultation or request a personalized coach recommendation!